Based in the Pacific Northwest, we provide wineries with a full range of digital marketing services to grow tasting room traffic and sell more wine. 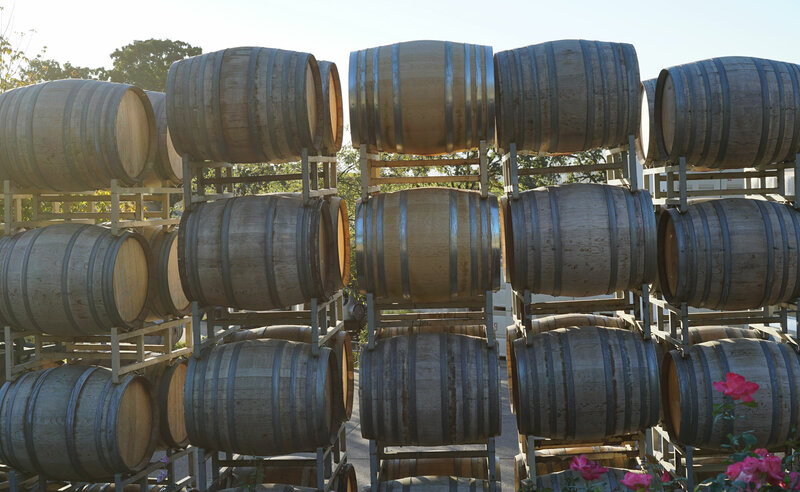 With both one-time and ongoing services, we have solutions for wineries in all stages of growth. We are most known for our winery website development. In addition to web development, we provide the full gamut of digital services to boost your direct-to-consumer sales, including ecommerce consulting, photography & video services, email newsletters, digital advertising management, and digital strategy consultation. Vinbound is not a group of computer geeks tucked away in a corporate office somewhere. Instead, Vinbound is first and foremost the work of Brian Richardson, who started Vinbound in 2014 to benefit wineries in Oregon’s Willamette Valley. 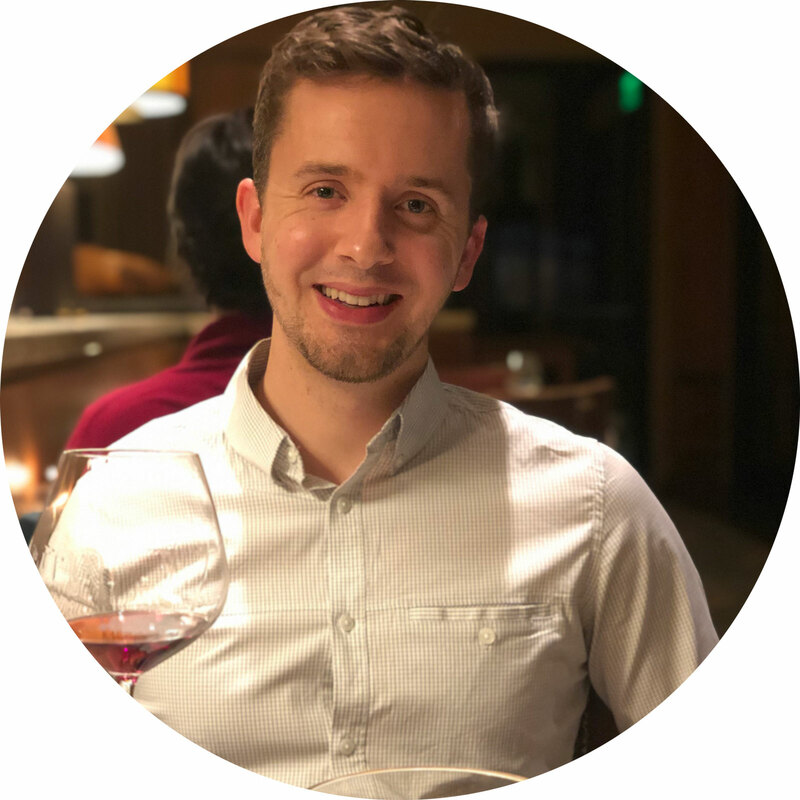 Prior to starting Vinbound, Brian was business manager and an event strategist for the International Pinot Noir Celebration. Wineries who work with Vinbound have increased rapidly in the last four years and now are located in all major wine regions throughout the United States. Our home remains in Carlton, Oregon, with services to astounding wineries in pockets the globe over. Vinbound actively partners with highly qualified wine marketing agencies and independent talent to help expand our breadth of services to wineries around the globe. Every winery requires a unique blend of services to reach their business goals, and our connection to the best global talent extends the range and quality of services available to wineries that partner with Vinbound. Founder Brian Richardson remains the initial point of contact with all Vinbound clients and provides much of our marketing strategy and website development services. Thanks to our network of talent, we now are proud to offer wineries every digital marketing service imaginable, including graphic design, print collateral creation, data analytics, virtual reality filming (really), and much more. Vinbound Marketing launched our side business WineryHunt Oregon in 2017. This unique membership program incentivizes wine tasters to visit a wide range of wine tasting rooms via limited-time waived tastings and discounts. Each month we feature a different micro-region of wineries, and within each pocket is a group of three or four Featured Wineries. Members receive a beautiful weekly email and other digital marketing campaigns introducing them to the monthly Featured Wineries and providing driving directions and other trip details for their upcoming visit. 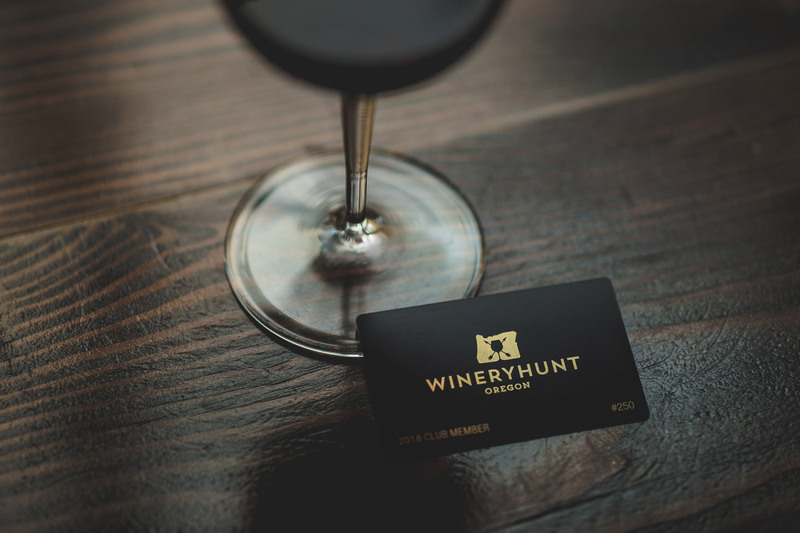 The program has been a resounding success for both consumers and wineries… members often say they never would have visited the wineries without WineryHunt’s guidance, and wineries are reporting very strong turnout, sales and club signups. The model has proven itself a success and has expanded to Washington in 2019, with other regions to follow. What are your general costs? Websites range from $1500 for a one-page website to $6000+ for a full build on WordPress. Digital marketing, tech support, and photo/video services are provided on an hourly ($80/hr) or fixed-price project basis. For a full price list, click here. If you don’t see what you are looking for, just ask. Savvy wineries are looking for people who can jump in and quickly solve their specific marketing problems. Most wineries don’t have the budget (or even the need) to pay someone in-house full time to take care of these online marketing needs, and the part-time labor market lacks candidates with the tech skills needed to make much of an impact. It’s this sweet spot of high-tech, high-impact, low-commitment service that Vinbound offers to wineries. Who is responsible for the work done on my behalf? Founder of Vinbound Marketing Brian Richardson serves as project manager for all accounts. He will be your primary contact at all phases of your project. Brian may introduce you to other vendors or agencies depending on the type of work or our current workload. Do you work with businesses other than wineries? Only if it is related or deeply influenced by the wine industry! 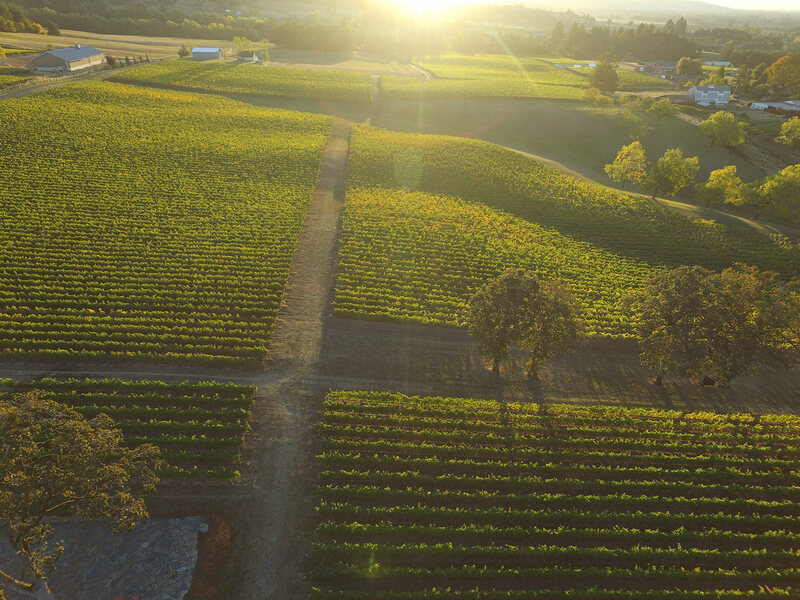 For example, we have done work for cities in wine country (Carlton, Oregon) and AVAs (Alexander Valley Winegrowers, McMinnville Foothill Winegrowers, Eola-Amity Hills Winegrowers, Yamhill-Carlton Winegrowers). “Inbound marketing” is a marketing tactic which focuses on developing beautiful, informative web content to organically attract viewers to your website and inspire action. Search engines reward this quality content by placing it higher in search results, and viewers reward quality content by becoming followers and eventually customers. Vinbound of course is simply the extension of this marketing concept to the wine industry. What Can Vinbound Do For Your Winery?